The feeling of tiredness you get after a long day’s adventure of climbing, hiking or trail running can only get more rewarding with a good rest. Comfort after camping expeditions used to be a luxury that was rare to come by, but this has changed. 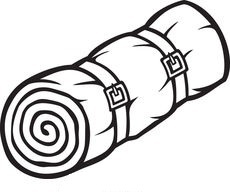 Now, with good quality sleeping pads, your night at camp need not be anything, but wonderful. 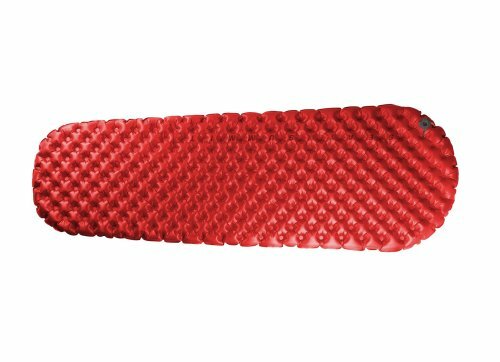 These sleeping pads enhance your comfort while on the trail by also providing additional warmth. The only obstacle is that there are several of these sleeping pads already manufactured and so it becomes difficult to choose the one which is best suited for your purposes. Now the need arises to individually go through the features and specs of several products before deciding on one. So, in this Sea to Summit sleeping pad review we compare three sleeping pads from one of the best brand – Sea to Summit. What Makes the Sea to Summit Sleeping Pads Different? The Sea to Summit brand has manufactured lightweight, durable and super comfortable sleeping pads. These pads are excellent for bike touring, trekking, camping, hiking or ski touring. Each of them has different season rating, and they are different in styles, shapes, and sizes. You can rest assured of getting a Sea to Summit sleeping pad that matches your need. Moreover, the variety of the Sea to Summit mattress you finally decide on determines its price. You can get a quality Sea to Summit sleeping pad on your budget. But one thing is sure; you will get your money’s worth with any Sea to Summit sleeping pad you purchase. You can find products starting from $70 to $270. Is it your desire to purchase a sleeping pad that is tough, easily inflated and rolls up very small to take on long trips? Then this Sea to Summit comfort plus insulated mat is for you. It is cut out from the same material as airplane slides, making it very tough yet it does not feel too tacky or slippery. It is also very wonderful that this model ​has double independent layers so that when a sharp object mistakenly punctures one layer, you won't find yourself on the dirt. Though this pad is not self-inflating, you can get it ready for use with only a stuff sack or few breaths. This mattress won the Backpacker Editor’s Choice award 2015 for its amazing features like its Air Sprung Cell Technology and double independent layers. The Comfort light insulated mat is one that makes your day rewarding after trail running, hiking or climbing. This mat is warm enough for cold situations and is an excellent choice for trekking during winter or for going on ski touring trips. It has a dual layer of top resolution cells in the torso area that provides the ultimate insulation and comfort. While on the legs and head, it has one layer of medium resolution cells to reduce weight. The overall weight of this sleeping pad is balanced. Moreover, its durability is top notch with its non-woven fabric material which has a thin layer of metal added to the surface. The Sea to Summit Ultralight sleeping pad is designed especially for ultralight warm-weather backpacking. Its air sprung cells offer superb comfort for back and side sleepers while its inflation valve offers you added durability. Furthermore, it takes little time to inflate and deflate, it also folds compact and flatly. It is surrounded by dimpled air cells that modify to the curves of a sleeper just as the home mattress. It imitates the spring-like action of the mattress at home, thus providing almost the same comfort. 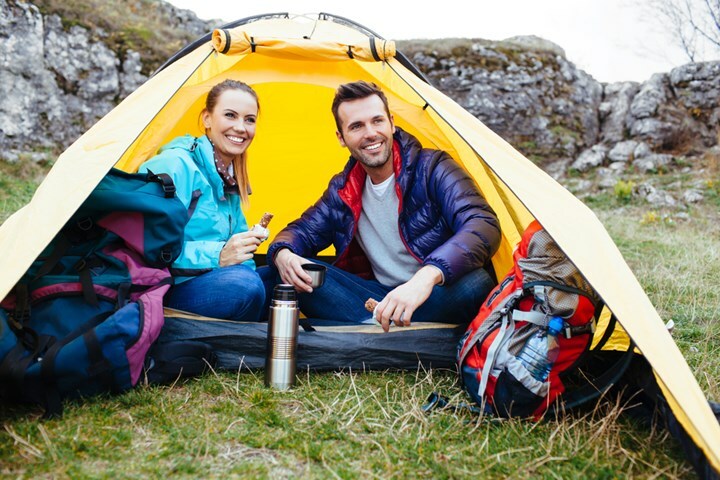 It is also super lightweight, reducing the weight of your camping or hiking gear. This Ultralight Air Mat won the Gear of the Year award by the National Geographic Adventure and was also awarded the Best New Gear in 2014 from the Gear Institute. If you do not desire to sacrifice comfort for weight, this sleeping pad is definitely for you. It is perfect for bikepacking adventures, adventure racers or lightweight backpacking. Sea to Summit sleeping mats are mostly aimed at bike touring, hiking and mountaineering. In several ways, they are unlike the regular sleeping mats on the market. These pads are entirely synonymous with comfort, and all the customer reviews testify this. Sea to Summit brand has also demonstrated that they are a master at quality as witnessed by the fantastic and unique features present in their mats. 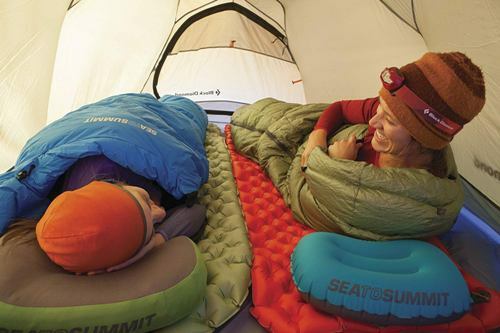 These superb features have also won Sea to Summit sleeping pads several awards. However, if you are interested in knowing other quality brands, check out this article. 1. What’s the return policy on Sea to Summit sleeping pads? There is a 60-days return policy if it is still in its original and unused condition. 2. Are the mats noisy? No, they are less noisy compared to the regular pads. 3. Which of the Sea to Summit sleeping pad is the warmest? The Sea to Summit Comfort Plus Insulated is the warmest there is. It boasts of an R-value of 5 due to its double independent layers of Thermolite cells. 4. Do the pads get punctured easily? No, they do not. They do not have a higher susceptibility to puncture than other mats. In fact, due to their cell design which looks like that of a honeycomb, they have a lower surface contact with the ground than regular flat and self-inflating mats. Moreover, the Comfort Plus has two separate layers. So, if one side gets punctured, you have to rely on the other side. This double layer of the Comfort Plus ensures that you have a great deal of flexibility on your mat. Also, if your pad gets punctured, Sea to Summit includes an excellent puncture repair kit which contains 3M adhesive patches. 5. How can a Sea to Summit mat be inflated? They can be inflated in two ways. You can depend on your breath as all of Sea to Summit sleeping mats are treated against bacteria, so you’ll encounter no issues. You can also employ an Air Stream pump sack which makes it extremely easy to inflate the mat. This Sea to Summit sleeping pad review featured three high-grade Sea to Summit sleeping pads. It included their features, specs, pros, and cons. The Sea to Summit Comfort Light is a wonderfully balanced mat that provides excellent comfort and warmth. It is very durable and can also be used in three seasons. Moreover, it includes the best of Sea to Summit sleeping pads excellent features such as the Air Sprung Cells Technology. On the other hand, the Sea to Summit Ultralight mattress has won awards for its ultralight features. It is one of the lightest pads on the market that still offers adequate comfort and warmth, hence the recognition. However, it is only suitable for summer. Its air cells are also dimpled in a way that makes the pads adapt to the body structure of a sleeper. This pad is also very durable. The model we like the most is the Sea to Summit Comfort Plus Insulated mat. The mat has also been recognized for its toughness as well as for the comfort it offers. It is also the only one among the three reviewed with double separate layers that enhance flexibility, comfort, and warmth. However, this dual layer increases the weight of this pad. It is also packed with several of Sea to Summit sleeping pads’ excellent features.